We love to be on top of the list, and thanks to the uncounted numbers of customers we serve to provide so much love and respect as a result of which McGuinness is the best tree service company in Manchester New Hampshire today. We have transitioned from start-up to a recognized and trusted Manchester tree service company which would not be possible without your support in all these 35 years we have passed in this business. Because of our exceptional tree service in Manchester New Hampshire, we have now a large number of happy customers. 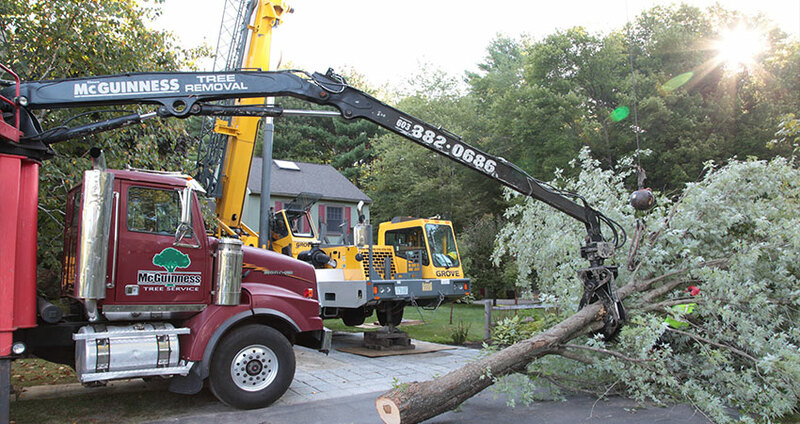 We, at McGuinness Tree Service, keep ourselves up-to-date with the modern technology and use the advanced tools, equipment, and strategies to effectively carrying out the tree service in Manchester New Hampshire you need for residential or commercial properties. 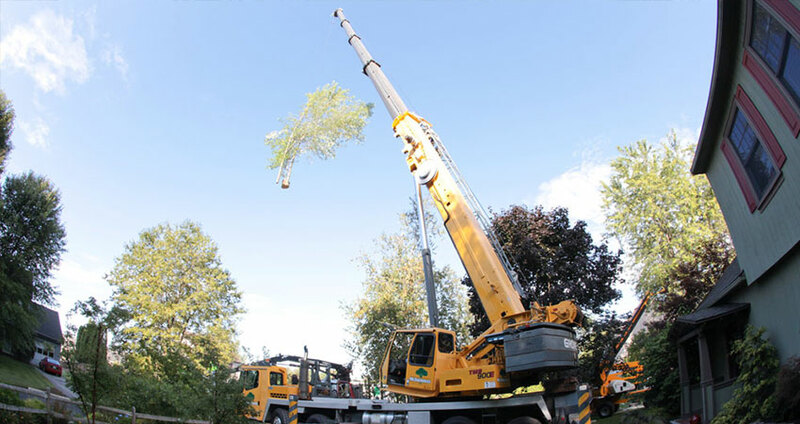 Our cutting-edge methodologies used to providing better tree service in Manchester NH sets the standard each day in all aspects of tree service. Our experienced Manchester tree service company professionals will whip your yard into shape in no time. What Made Us People’s First Preference? 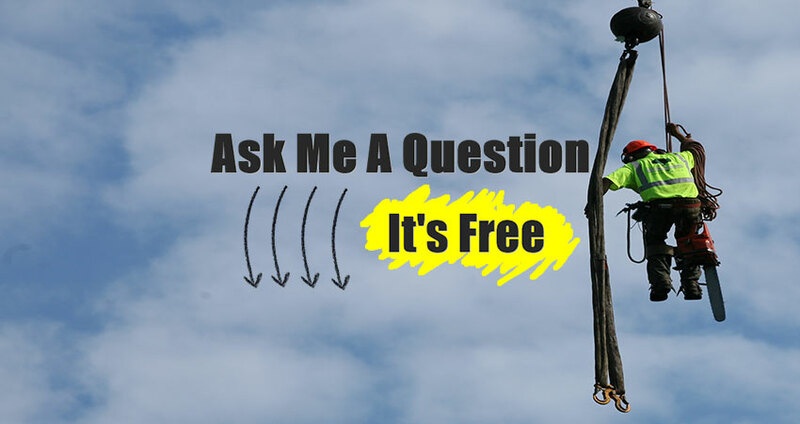 So, what tree service you need is all with us and how effectively it can be done, leave it to our professionals. We have the experience and the equipment to get the job done safely, efficiently, year round! Schedule a meeting for a free consultation today!